We all love a good hot hatch. 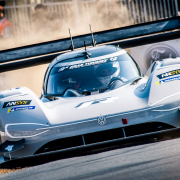 The market’s gone crazy for them in recent years with newcomers like Hyundai joining new generations of old-guard heroes like the Ford Focus RS and Renaultsport Megane. The segment is also broader than ever, ranging from the little 115hp Volkswagen Up GTI to the rip-snorting 400hp Audi RS3. 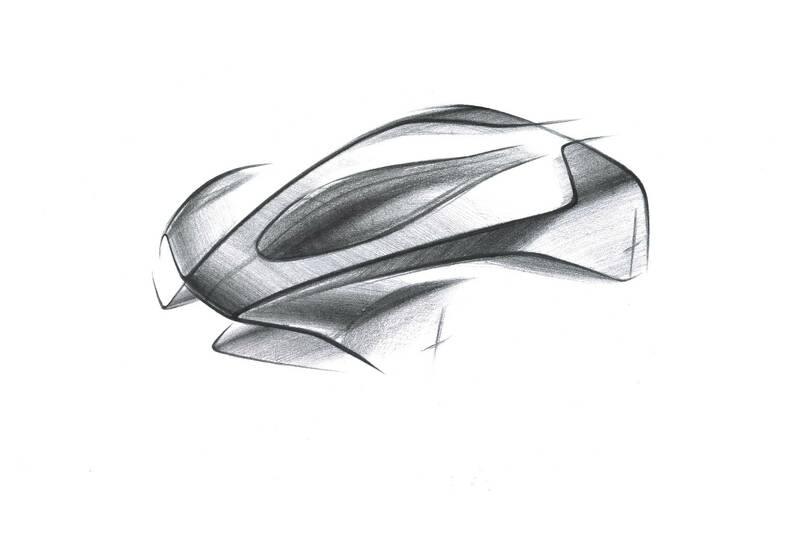 Now, it’s Aston Martin’s turn to join the party. We say ‘join’. 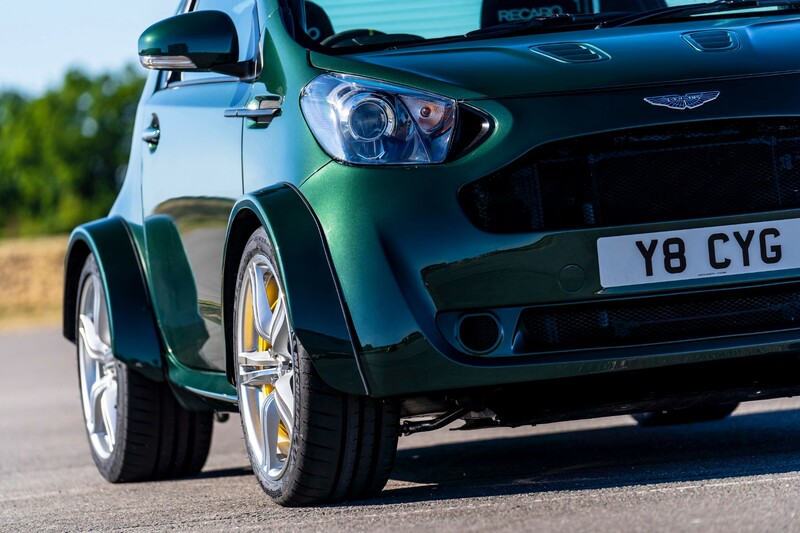 We strongly suspect that this one-off Cygnet fitted with the 430hp V8 from a Vantage S won’t be making it to series production any time soon, though it should be taking to the Hill at the Goodwood Festival of Speed starting today. 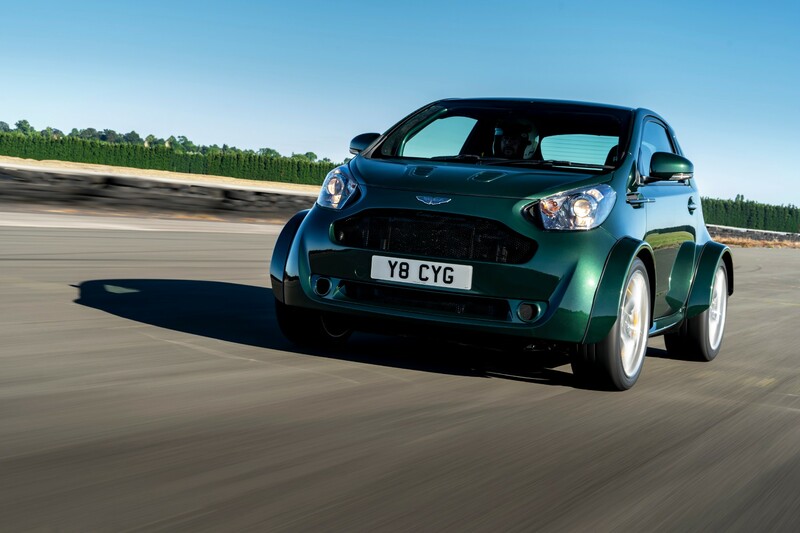 “The V8 Cygnet shows the fun side of both Aston Martin and its customers. 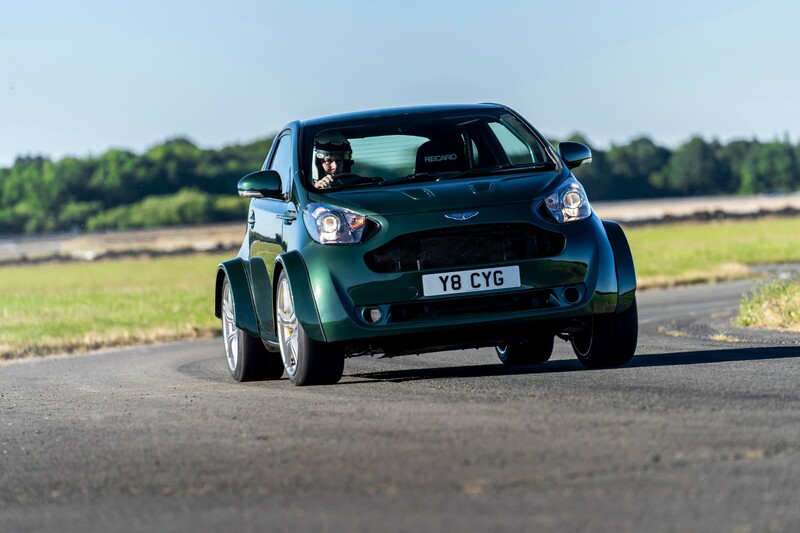 It is also a fine example of the engineering talent within the company as it’s no small achievement to fit the Vantage’s V8 engine so harmoniously into the Cygnet’s compact body” said Aston Martin Vice President &amp; Special Operations Officer, David King. 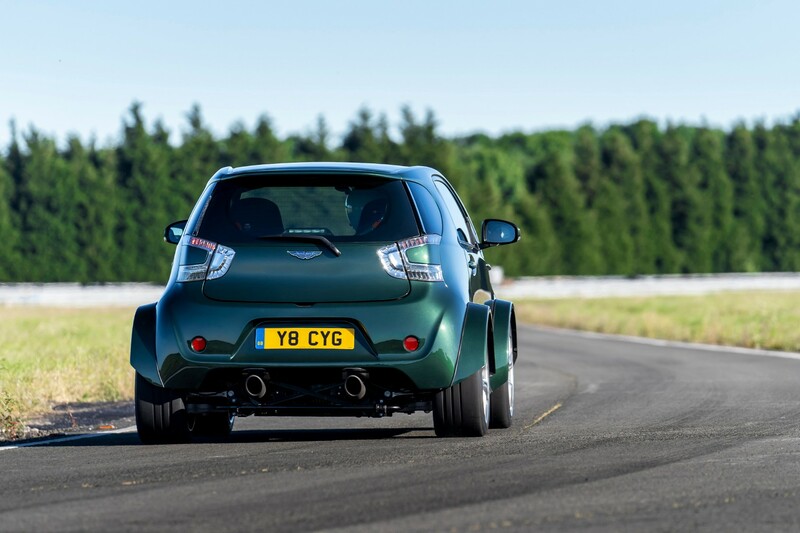 Shoehorning a 4.7-litre V8 into the tiny Toyota IQ-based Cygnet sounds like a gloriously ridiculous mix of fun and an engineering challenge. This kart-like wee beastie was, believe it or not, a customer commission, created by Aston Martin’s Q Commission service. 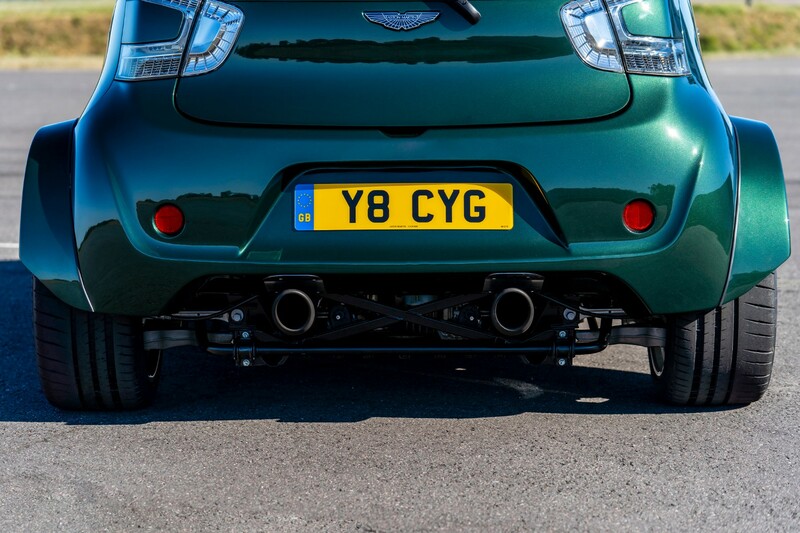 Weighing 1,375kg all fuelled up, the V8 Cygnet boasts a power-to-weight ratio of 317hp per tonne. 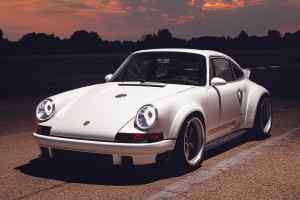 It’ll get to 60mph in a brisk 4.2 seconds, on its way to a top speed of 170mph. 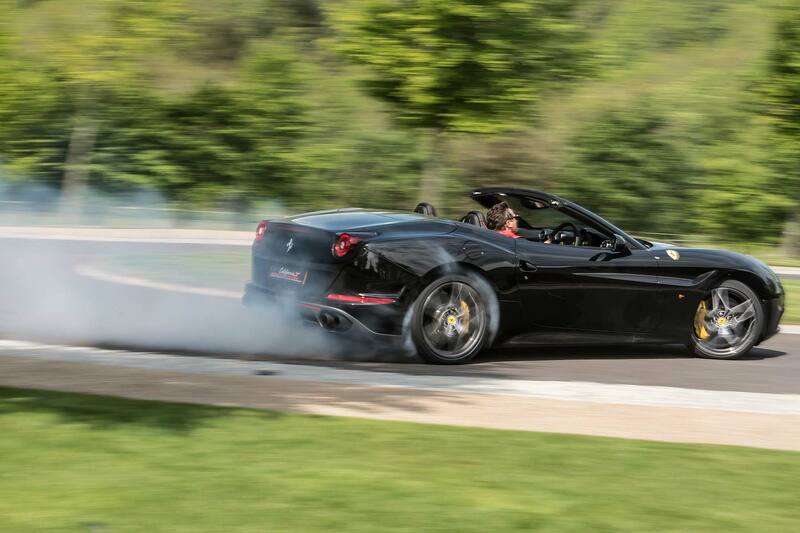 Aston feels the need to note that the V8 is a full 60mph quicker than the regular Cygnet. What else have they stuffed in the V8 Cygnet? 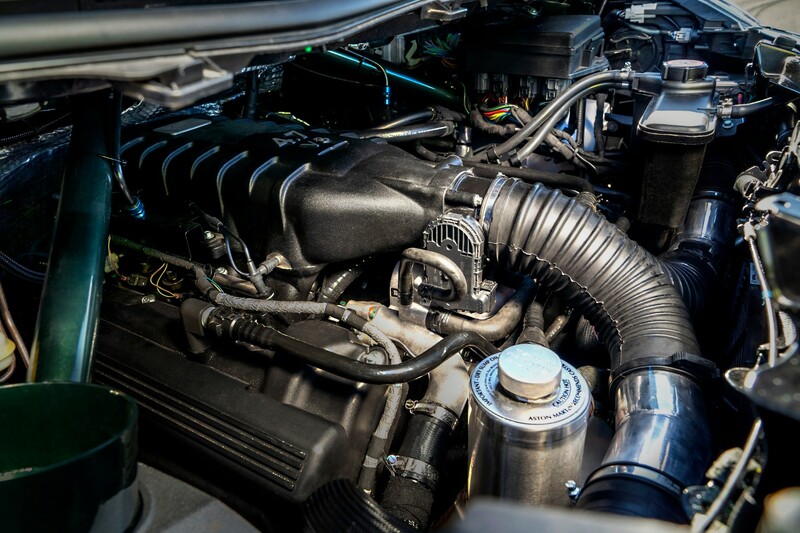 The seven-speed Sportshift II transmission comes with the engine from the Vantage S, putting power to the rear wheels (yes, really). Also making the swap is most of the braking system, suspension and subframes. 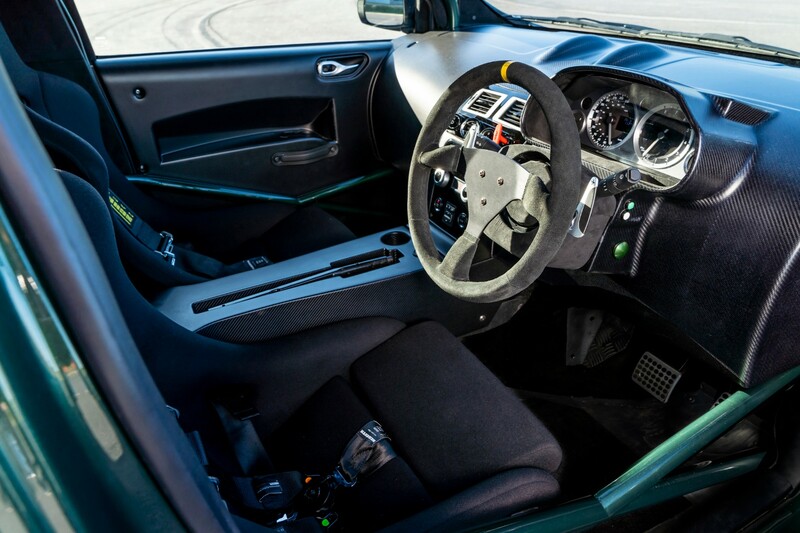 New additions are 380mm and 330mm discs front and rear, a roll cage and a custom fabricated front bulkhead and transmission tunnel. 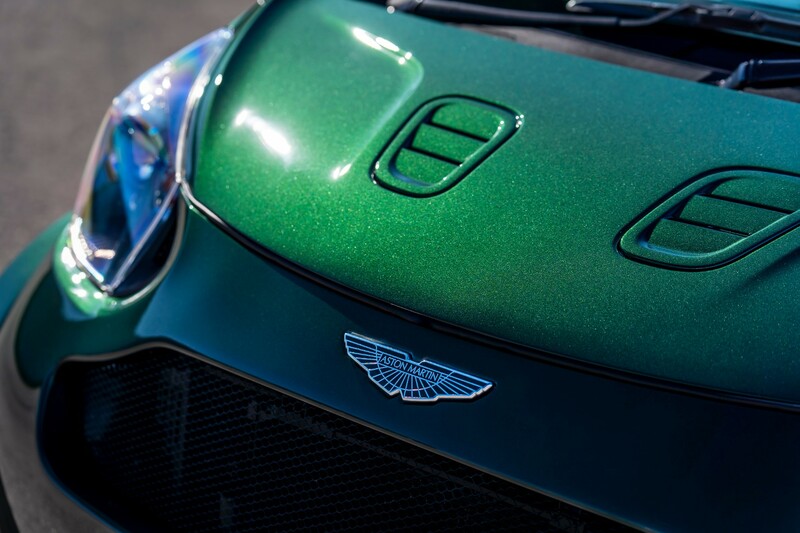 The spectacularly ridiculous arches are carbon composite, with the body covered in ‘Buckinghamshire Green’ paint. 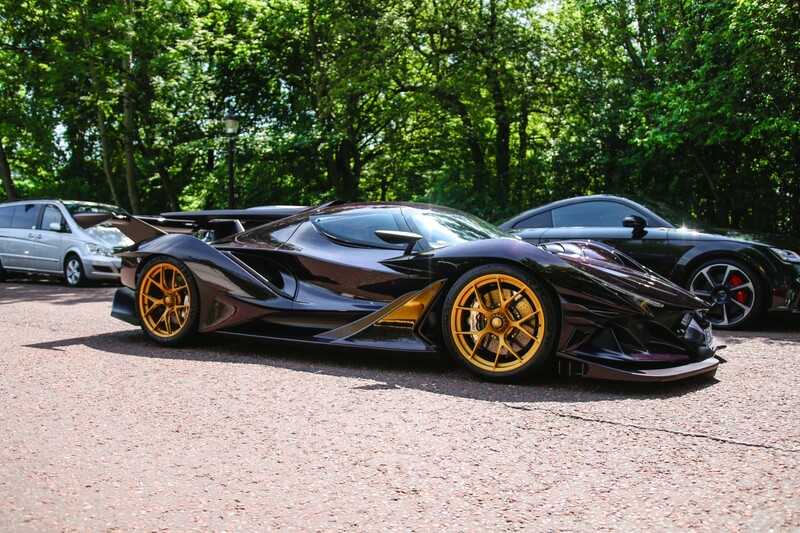 A stately colour for something that wouldn’t look out of place parked on the starting grid in Super Mario Kart. 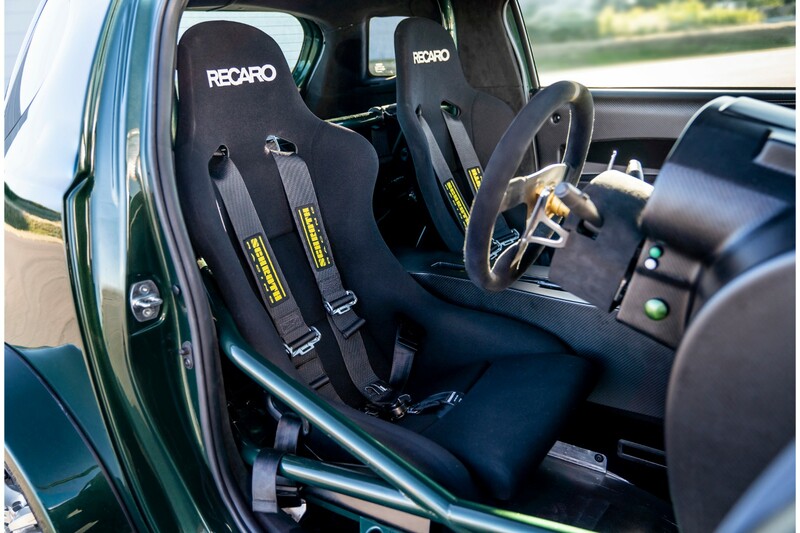 Inside, it’s very competition spec, with Recaro seats, full four-point harnesses, a racing wheel and a bespoke carbon dashboard. 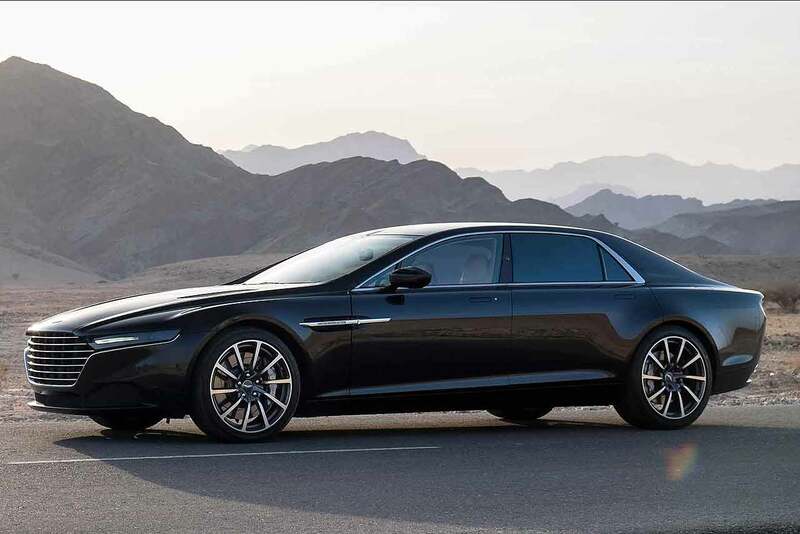 Being an Aston Martin, there has to be a touch of luxury at least. 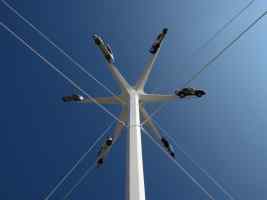 As such air conditioning and USB connectivity are retained. Aston goes on to suggest that the original Cygnet “looks set to become a future classic” as prices begin to rise on the secondhand market. 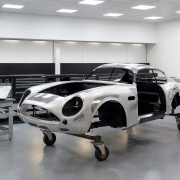 For its latest V8-engined creation, Aston claim “classic status is already almost assured”. 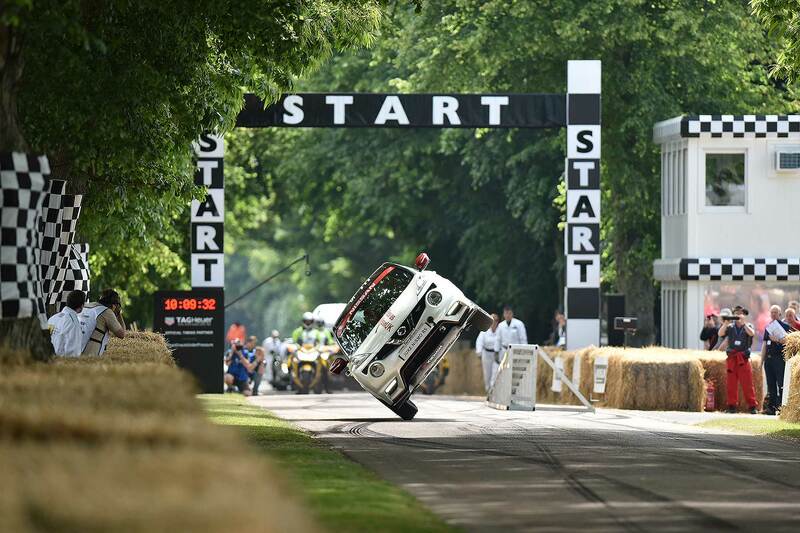 Volkswagen Golf W12, you have a new challenger for the title of the world’s craziest hot hatch. 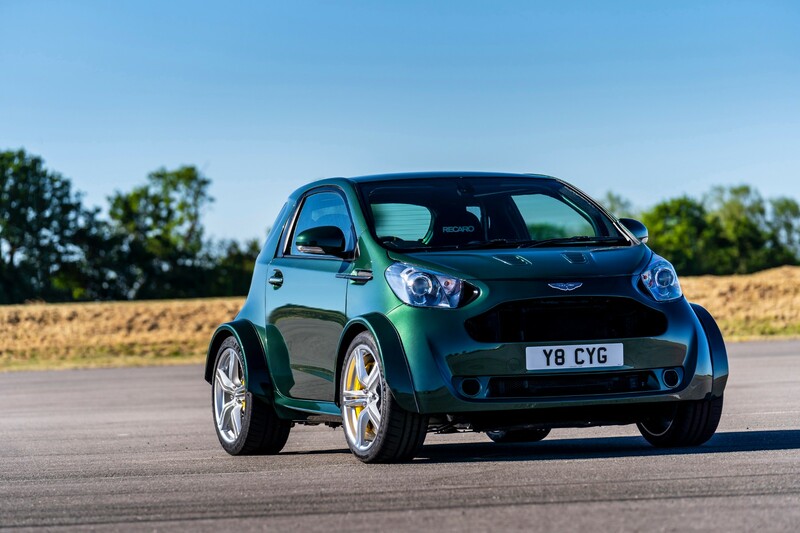 Be sure to catch what must be Aston’s maddest creation scrabbling its way up the Hill at FOS, where it will no doubt travel at speeds and make noises hitherto unknown to any Aston Martin Cygnet owner. 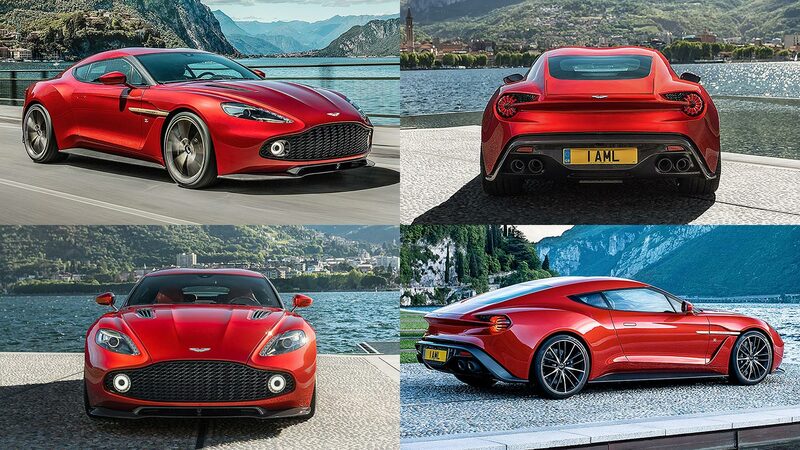 New Aston Martin Vanquish Zagato: £500,000 and already sold out!